Place 4 – Category Congress “The best conference hotels in Germany”! Germany-wide Germany, the BEST WESTERN PLUS Palatin Congress Hotel in Wiesloch is the fourth best in Baden-Württemberg and at BEST WESTERN Hotels Germany it’s the best congress Hotel. In a gala at the hotel castle Bad Wilhelmshöhe in Kassel, “The best conference hotels in 2013,” and “The best conference and event venues in 2013” were excellent. Before that, 23,000 managers, trainers and other seminarians were called to choose the best conference hotel in the categories of seminars, conferences, retreats, concerts, congresses and meetings. The 11,500 subscribers of professional journals and over 6,500 subscriber of BEST conference and hotel-newsletter were able to cast their vote online. Also 5,000 costumers and members of various associations were called to vote. 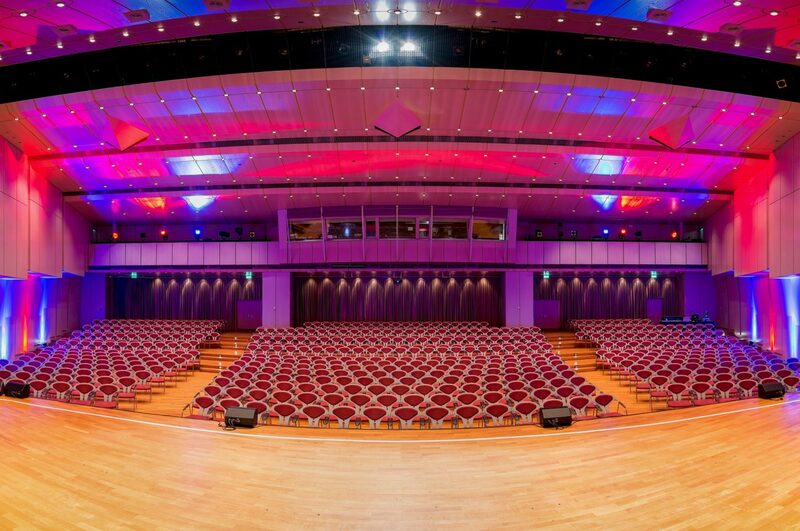 With 16 multi-functional meeting rooms and capacity for events up to 2,500 people, its ground-level exhibition space, the newest stage, lighting and sound equipment, the equipment for large-screen and film projections, in-house technology professionals and the highly professional gastronomic team and sufficient accommodation capacities, the BEST WESTERN PLUS Palatin congress Hotel in Wiesloch offers all the conditions that are necessary for the professional execution of conferences, but also other event categories such as events, meetings, seminars and retreats. © 2019 Best Western Hotels Central Europe GmbH, all rights reserved. Each Best Western hotel is independently owned and operated.